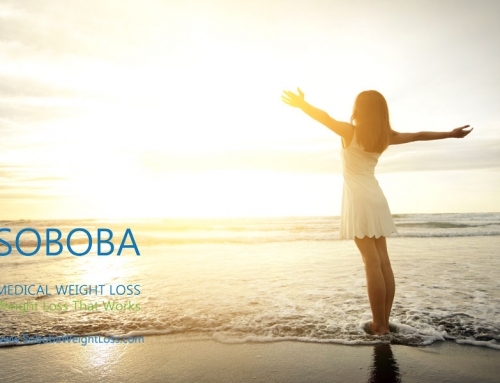 Home/B12 injection, Diet Pills, HCG Diet, Lipotropic Injections, Medical Weight Loss/How to Find the Best Weight Loss Program in California, USA? Did you know? According to data by Marketdata Enterprises, a market research firm that specializes in tracking niche industries, Americans spend north of $60 billion annually to try to lose pounds every year. 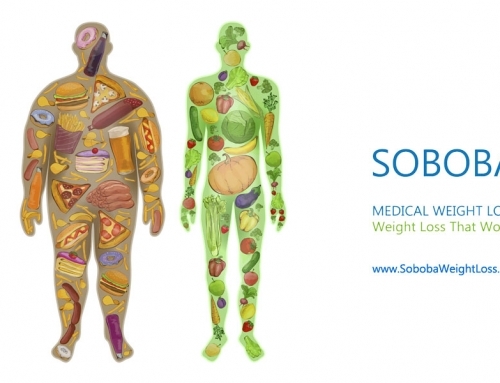 Around 70% of people (adults) are suffering from obesity in the US. So, be it for having the perfect figure or living healthy, people’s interests in a weight loss program are constantly growing. 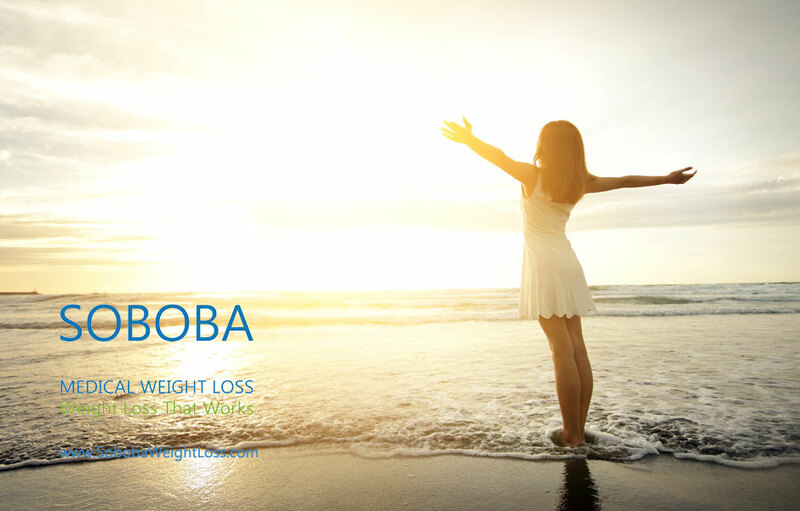 If you live in California and you are concerned about the same, make sure you choose the best weight loss program that is suitable and safe for your health. 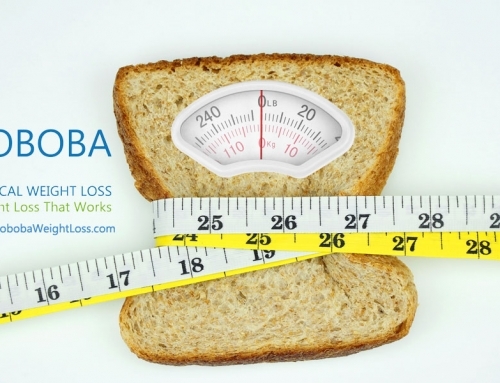 Check out some valuable tips that will help you get the best weight loss plan. A good weight loss regime should have a long term goal. 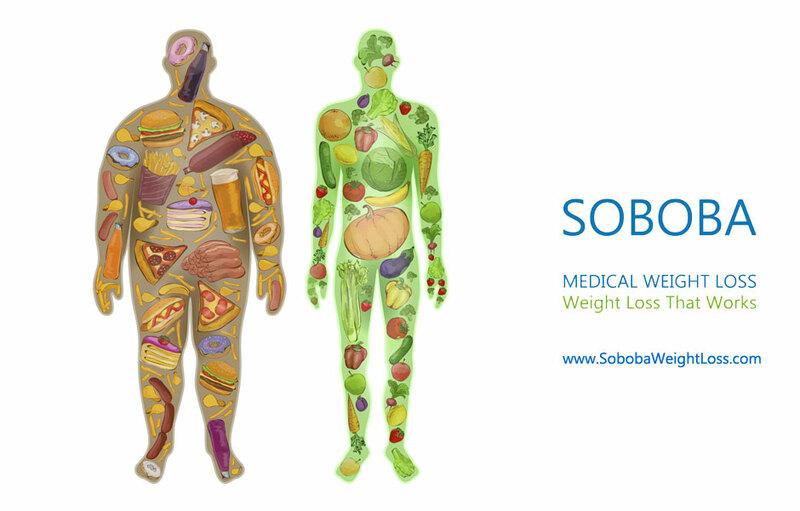 It should consider the health of an individual and focus on permanent weight control. 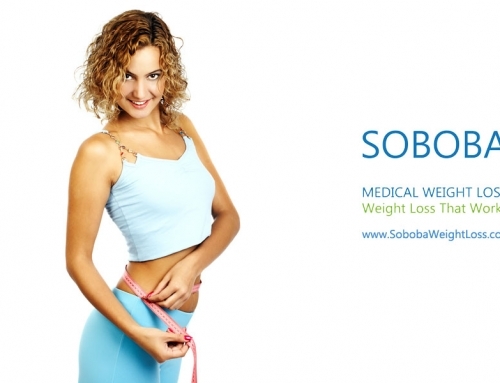 Effective weight loss programs always include methods that will help you shed those extra fats off for good. 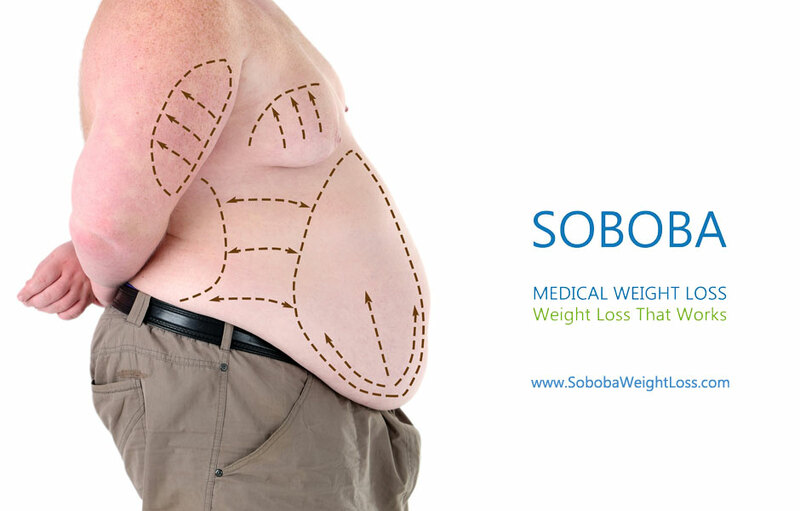 The weight management program should be designed by professionals who are medically trained – doctors, physicians, nutritionists and others. A safe regime should have realistic goals and expectations. 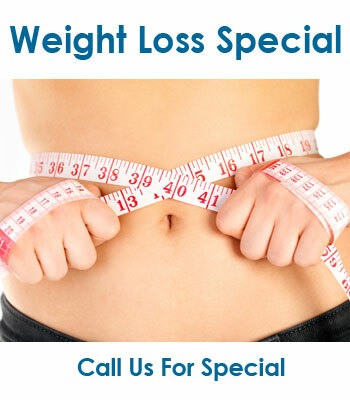 If a plan promises you to lose 40 pounds in one month or 5 pounds in 1 week, that can be quite dangerous. 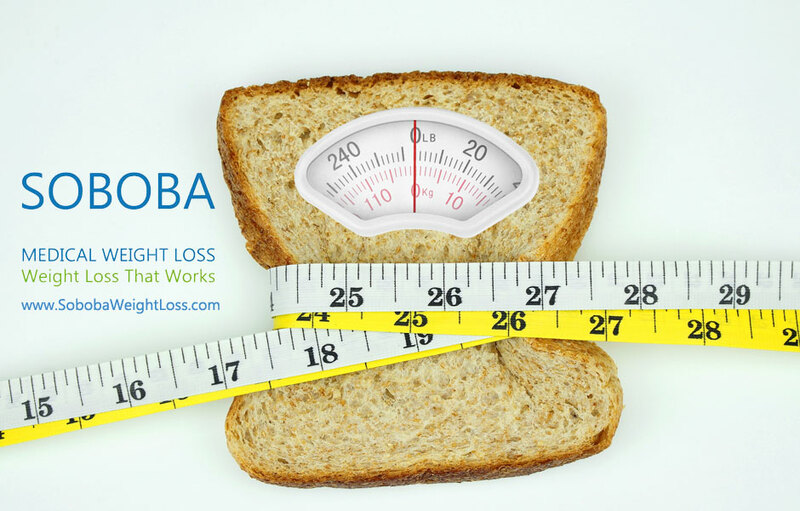 A weight loss management program should be slow and steady. It should be designed specifically for your health requirements. Don’t go for diets and exercising routine that promise to fit all. 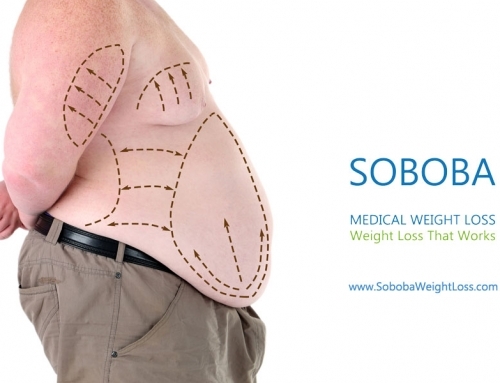 Choose a customized one that deals with your weight problems only. Again, a good plan should have a balanced diet that will include the right foods in the correct amount. However, you can enjoy different foods as well. Nothing can substitute the benefits of exercising and physical activity. It is important not just for proper weight loss management, but also to improve your brain power, mood and make you more energetic. Ensure the plan you choose should help you make some form of physical activity a part of your daily life. 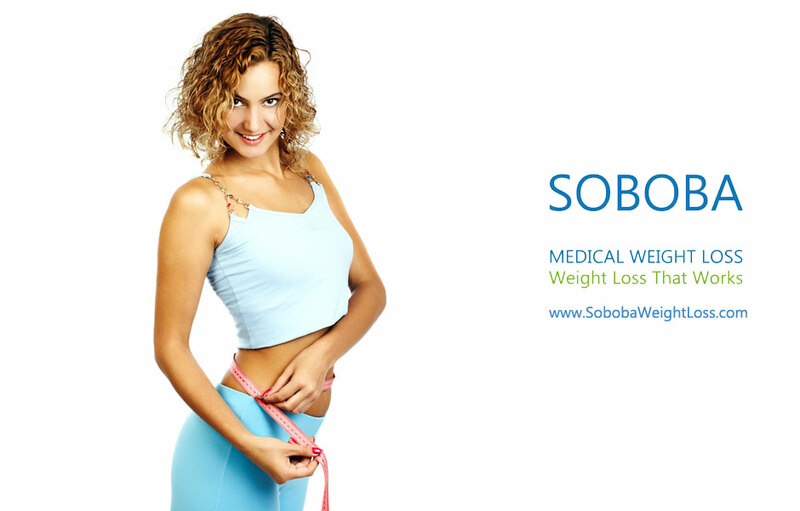 There are some questions you must ask to ensure you are choosing the appropriate weight loss plan for yourself. a. Does the program include one to one counseling for better understanding your healthy habits? b. Who is going to supervise your program? c. Is there any potential risk factor associated with the plan? d. How much is the entire plan going to cost you? e. Are they going to monitor your progress constantly? • The team should have certified members who are also experienced. • They should do an initial assessment of your health before finalizing on a plan. • They must also help you in adapting to positive and productive thinking. 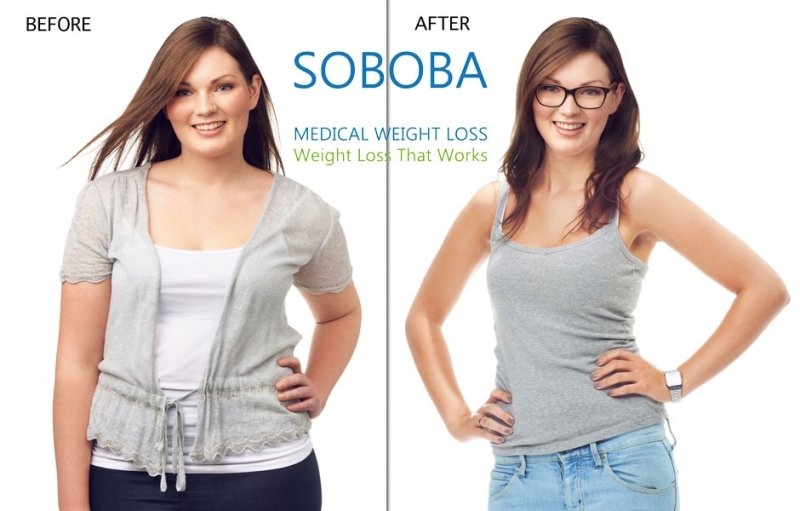 If you are looking for a trusted weight management clinic in California, USA, you can contact Soboba Weight Loss. With a repute of being one of the best clinics, there are doctors, dieticians, and nutritionists who have successfully serviced more than 10,000 patients so far. 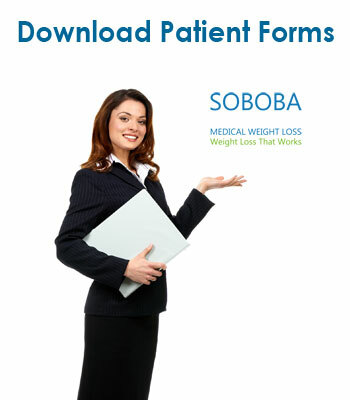 Besides they also offer a free consultation with no contracts of a weight loss program. So, what’s the wait for?